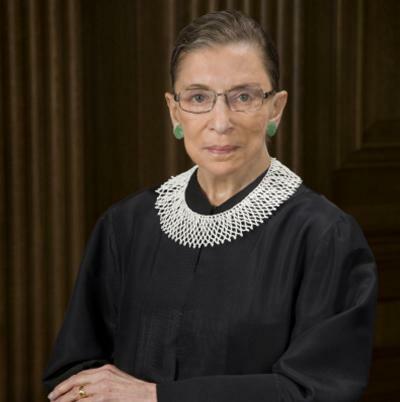 Q: Did Supreme Court Justice Ruth Bader Ginsburg say she would “resign” if Judge Brett Kavanaugh was confirmed to the Supreme Court? Co-directors Julie Cohen and Betsy West's doc preaches to the choir, and does so most effectively when it focuses on Ruth Bader Ginsburg's career and not the memes that have accrued to her. The controversy over Rep. Ilhan Omar's reference to the 9/11 terrorist attacks continued to boil on the political talk shows on Sunday. The post Rep. Ilhan Omar’s 9/11 Comments in Context appeared first on FactCheck.org. Statistical measures of how things have changed since the president took office. The post Trump’s Numbers, April 2019 Update appeared first on FactCheck.org.